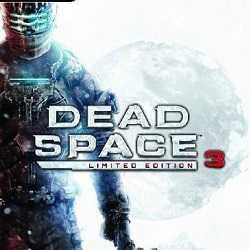 Dead Space 3 is an Action and Survival Horror game for PC published by Electronic Arts in 2013. Will you be able to handle your oxygen in space? Dead Space 3 puts Clarke against the Necromorphs, who serve as the primary antagonists of the franchise. 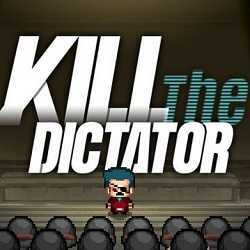 Kill the Dictator is a Strategy game for PC published by Afeel inc in 2018. The people who could not bear the tyranny began to protest! 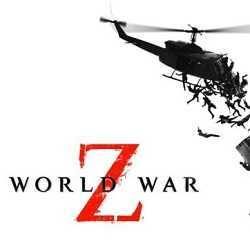 The game’s goal is to overthrow the dictator as the rebel force, or to suppress the rebels as the the government army. 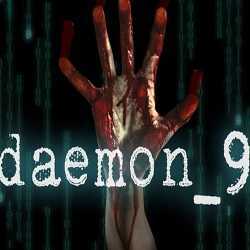 Daemon 9 is a Survival Horror game for PC published by Curio Productions in 2018. A horror movie inside an escape room that puts you in the story! 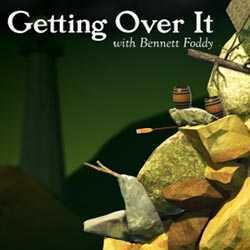 The biggest question of all: Can you unravel the mystery before the same dark force that targeted Morgan finds you?